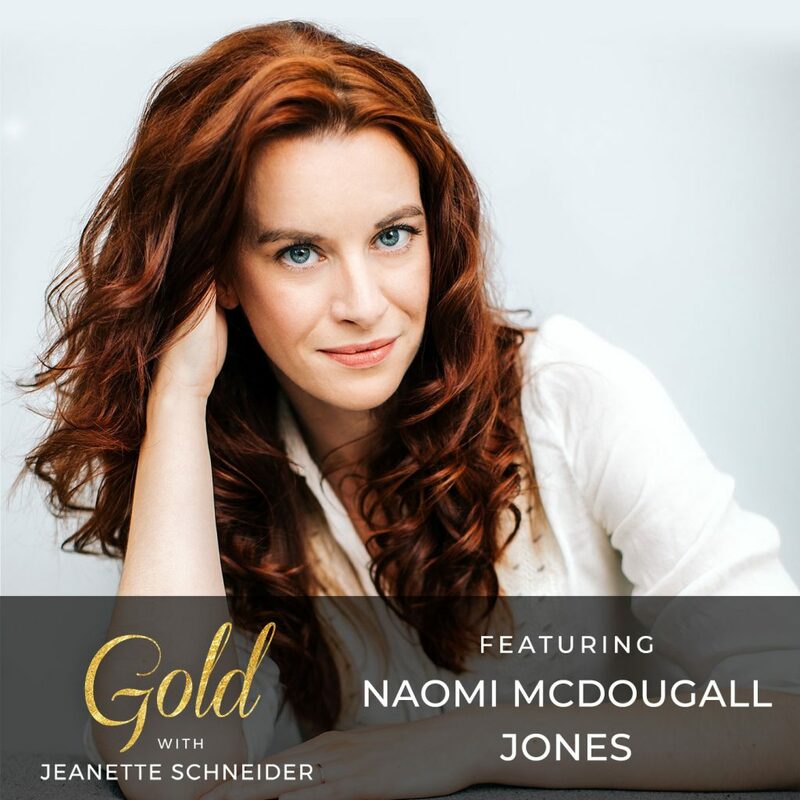 Today I am joined by Naomi McDougall Jones. Naomi is an award-winning writer, actress, producer, and women in film activist based in New York City. She is currently in post-production on her second feature film, BITE ME. Naomi’s first feature film, which she also wrote, produced, and starred in, was the 12-time award-winning Imagine I’m Beautiful. The film received a theatrical release and is now available on iTunes, Amazon, and GooglePlay. A pilot she wrote, The Dark Pieces, is now in development for television in Canada after having been named on The 2016 WriteHer List as one of the top 16 unproduced pilots by a female screenwriter. Naomi is an advocate and thought leader for bringing gender parity to cinema. She gave a virally sensational TEDTalk, What it’s Like to Be a Woman in Hollywood, which has now been viewed over 1 million times and can be seen on TED.com. She is the Founder and Chief Impact Officer of The 51 Fund, a venture capital fund dedicated to financing films by female filmmakers. Naomi is currently writing a book, The Wrong Kind of Woman: Dismantling the Gods of Hollywood, which will be published by Beacon Press in January 2020. I cannot wait to share the world in which she lives and creates because it is truly eye opening and offers us such insight into the influence of film, and it’s bias, in our lives. I love Naomi’s passion to change the world of film and how she’s attacking it in so many ways. I love her advice never to shave pieces of yourself off and even when you’re terrified – do it anyway. You can find Naomi and all of her beautiful projects here. 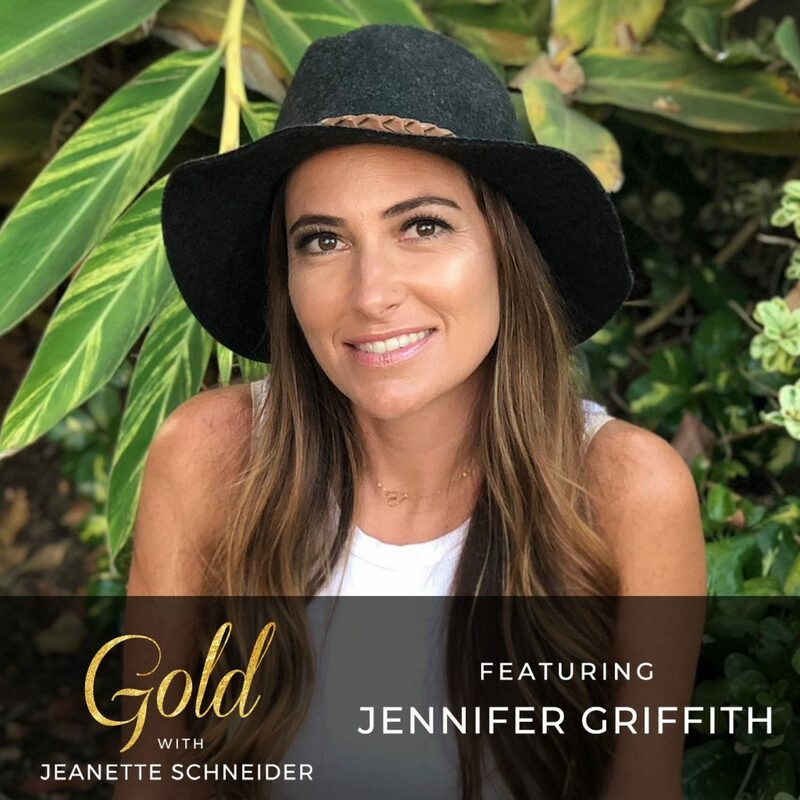 Today I am joined by Jennifer Griffith, writer, speaker and the founder of In the Life Of Zen, a lifestyle blog documenting her journey of debt-free, simple and passionate living. A Vice President for a healthcare media company, she marries her knowledge of business with a love for life. She encourages people to take power over their finances and their lives. At one point in time Jen and husband, Jesse, were over $100,000 in debt and it was creating great strain on their marriage. They realized the only way out was through and today she shares the intentional path from debt to financial freedom. 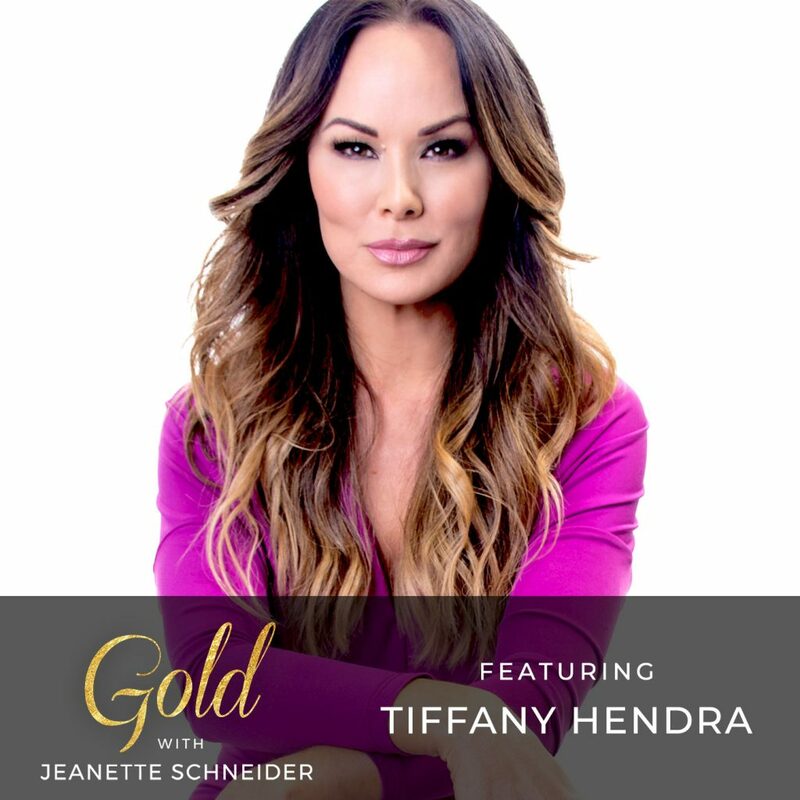 She provides her “top 5” steps to get started on a debt-free journey, encourages us to find a life of passion, gets real on growth in partnerships – including struggles around job loss, a devastating miscarriage and tells us to focus on the love you have to give. 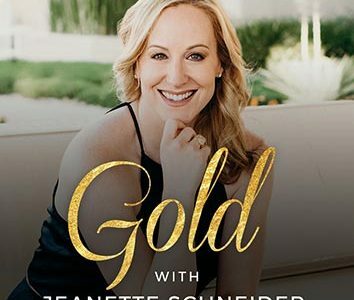 I love Jennifer’s encouragement to find a life of passion and the tough love steps to start a created and curated life where you are living out loud and not so much to pay bills. As always, please subscribe to this podcast, leave a review and don’t forget to share with your girlfriends. I’m always interested in content that uplifts, so if you have things you’d like to hear about, please share them in the show notes. You can also find me on Instagram @ms.jeanetteschneider or Twitter @msjwrites.